George Sargent was born in Glouster, MA, in 1818 and married Mary Perrin in Iowa in 1839. he was just twenty-one years old, working as a government surveyor. He would eventually become surveyor general for Iowa, Wisconsin, and Minnesota. Sargent worked for the Banking House of Jay Cooke, helping to sell bonds in Europe to finance the Union effort during the Civil War. After the war he returned to Iowa but traveled to Philadelphia, New York, and Europe often for business. 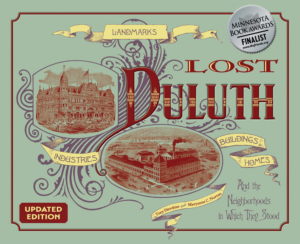 He moved to Duluth in 1869 to work as Jay Cooke’s financial agent and is credited with being the prime driving force behind Duluth’s early commercial success. He opened Duluth’s first bank on Superior Street, oversaw the construction of Duluth’s first hotels (Clark House and Bay View House), and helped finance St. Paul’s Episcopal Church, Duluth Township’s first church. He and Mary also had a summer home on Minnesota Point, later the property of their son William. Sargent Creek, between Gary-New Duluth and Fond du Lac, is named for him. 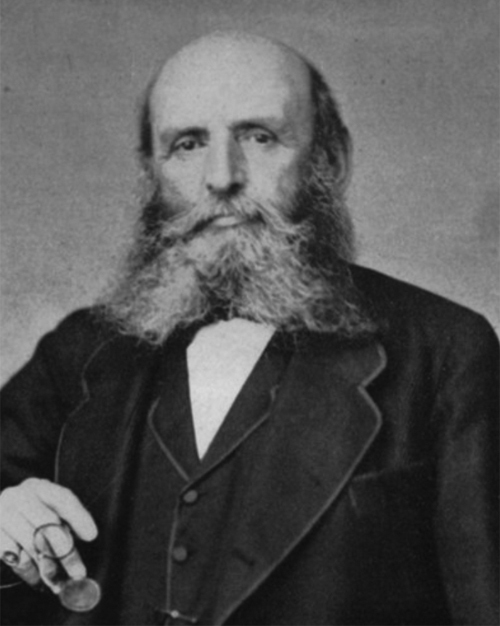 General Sargent died in 1875 in Germany while on business. Mary Sargent died in 1896.